What does an elf from the Arctic Circle do in Cannes? Quite a few people asked that exact question in October, when TV professionals from around the world gathered in Cannes, (France) for a media fair called MIPjunior. The fair concentrates on the sales of children’s TV series. It was full of buyers and sellers of animated TV-series targeting minors. Under the October sun of the French riviera, the participants were greeted by a jolly bearded fellow dressed in red. This little elf is called Ferdie and his day job is to help Santa back to the Arctic Circle of Finland. But, last October, he travelled to Cannes on a different mission. Ferdie was in Cannes with TV and Film Producer Antti Kaarlela and Filmmaker Antti Kairakari. 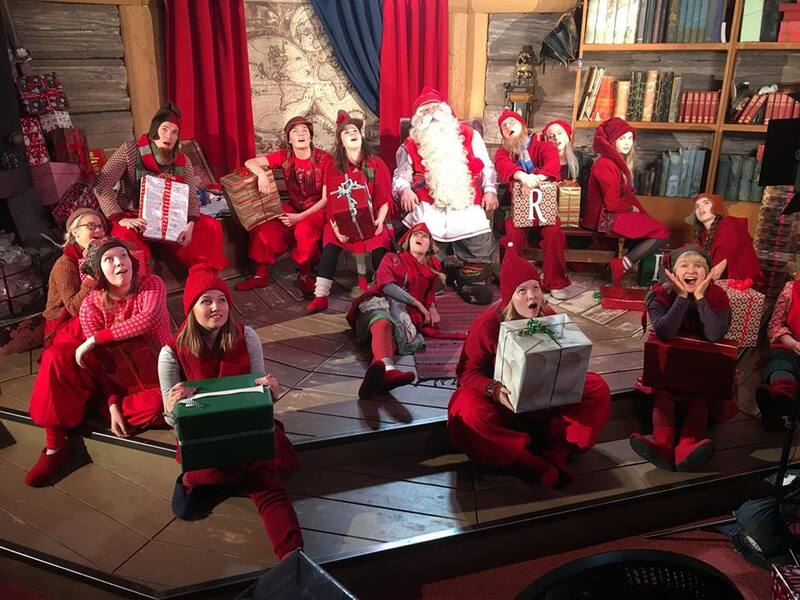 Their production company EverWhatProductions is currently filming a TV series starred by Ferdie: Ferdie the Elf. EverWhatProductions was in France to market this series, which narrates the life of goodhearted Ferdie. Ferdie rushes for help whenever someone living in the Arctic Circle needs it. He has a quite extravagant way of dealing with problems: very often Ferdie ends up making more troubles for himself and others. “But that makes for good comedy”, comments Antti Kairakari, who directs the show. The production crew faced a surprisingly warm welcome from industry pros in Cannes, as EverWhatProductions moved from MIPjunior to MIPcom (attended by ca. 15,000 people). Antti Kaarlela is currently negotiating a co-production deal with a North American company and the pre-sales of the series are running at full speed in many different places. “We got lucky”, says Kaarlela, “traveling to Cannes with an elf was kind of silly, but it payed off.” Kaarlela refers to an incident that happened before the opening party of MIPcom. The Finnish elf (actually two of them) met a Japanese film crew on street. 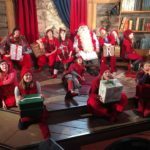 The Japanese asked for permission to film a little clip with the elves and the Finns went for it: “We thought that playing with the film crew would somehow help us”, says Director Kairakari. Little did he know that, on the following night at the opening party of MIPcom, the main artist started the show using clip shot by the Japanese crew as the main visuals, on the huge screens of the big party hall. With the hall full of buyers and producers from numerous countries, that “little help” was more like a win: “It opened a lot of doors for us”, says Kaarlela. Now Ferdie the Elf will be aired in numerous territories worldwide in December 2017.